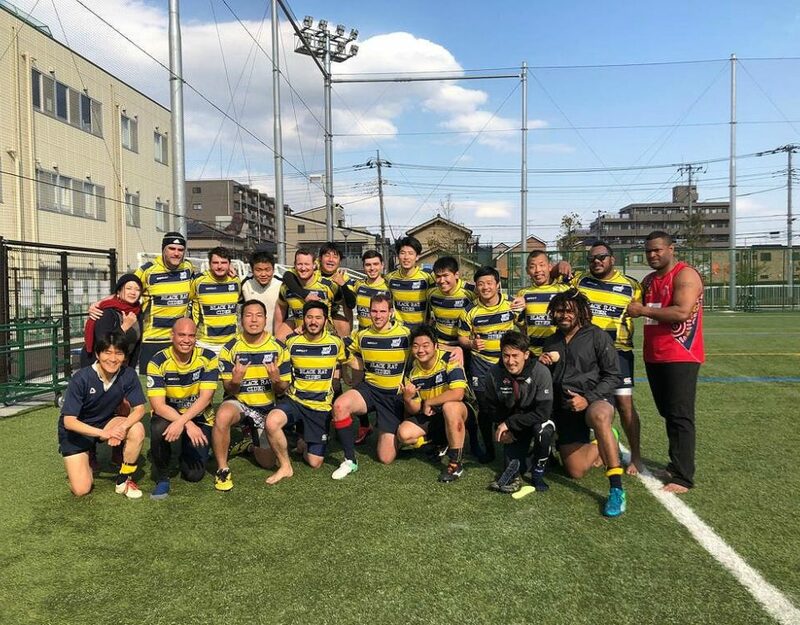 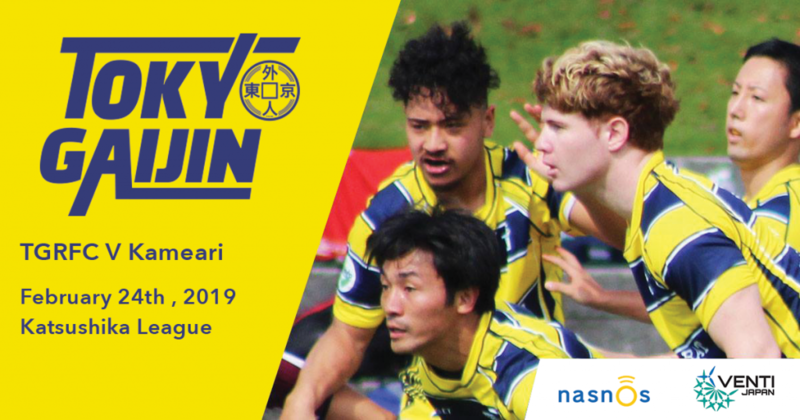 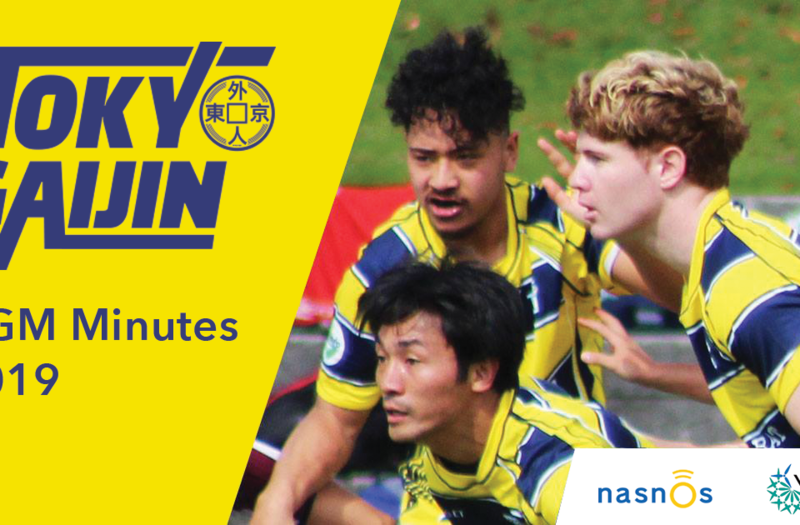 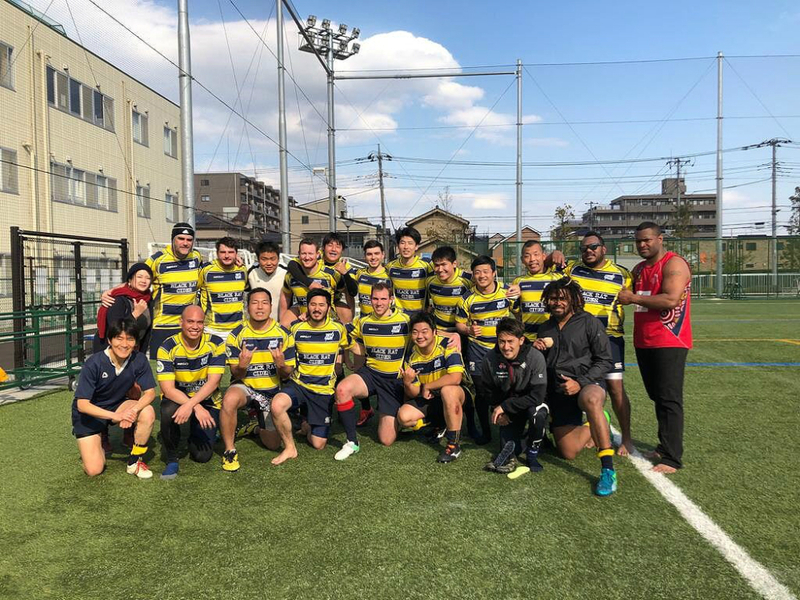 The Tokyo Gaijin are Tokyo's best international Rugby team. We are currently looking for new members for our 2017 campaign. 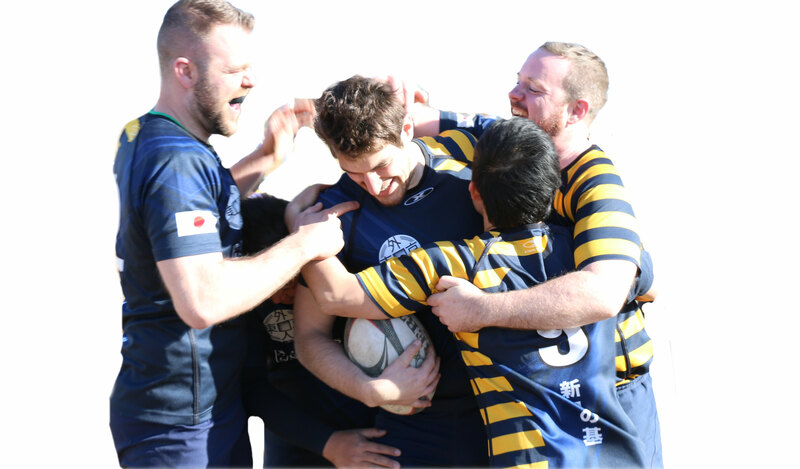 If you want to give Rugby a try regardless of skill level please do not hesitate to contact us.